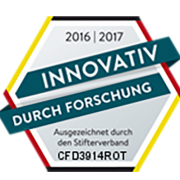 Companies with a great engagement in development and research will be decorated with the seal “Innovation through research” from the Stifterverband. 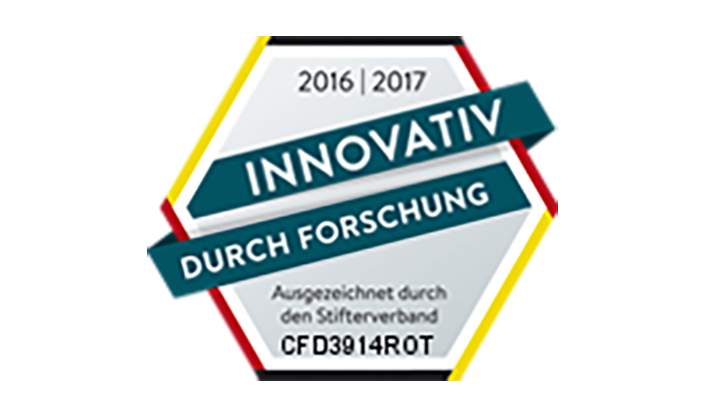 Since a couple of years CFD-Consultants is active in the area of research and development. This is the reason CFD-Consultants get this seal. The variety of CFD Consultants last from public promoted research projects to experiments as well as supporting students with their Master’s Thesis (e.g. in aerodynamics) from well-respected Universities. Only someone who is researching can explore new things and can create innovation and growth.